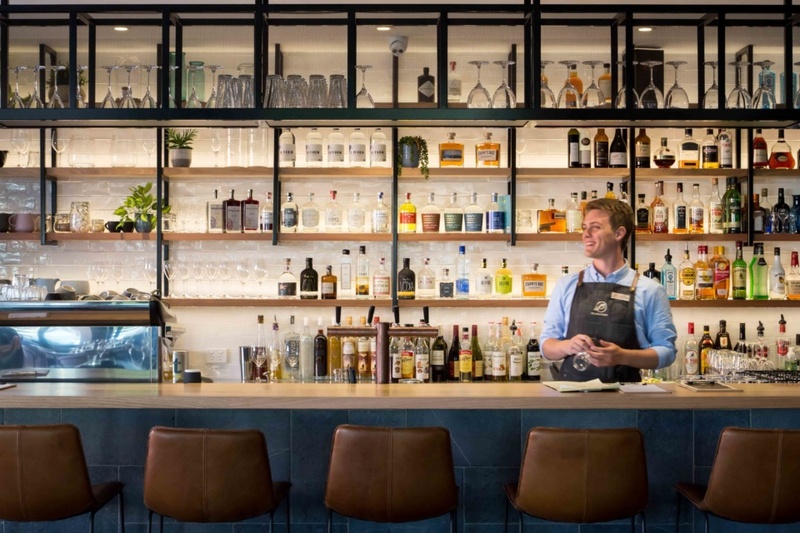 Taking it's name from the impressive Tasmanian Bluestone featured within the building and surrounding area, Bluestone Bar & Kitchen showcases Tasmanian produce within a warm and inviting contemporary bar and restaurant. Modern Australian menus feature generous notes of Asian flavour and a beverage list that includes wonderful wines, craft beer, and spirits from Tasmania's finest vineyards, brewers, and distillers. Prepare yourself for a feast of the senses and a uniquely Tasmanian experience - this is a foodie hot spot not to be missed! 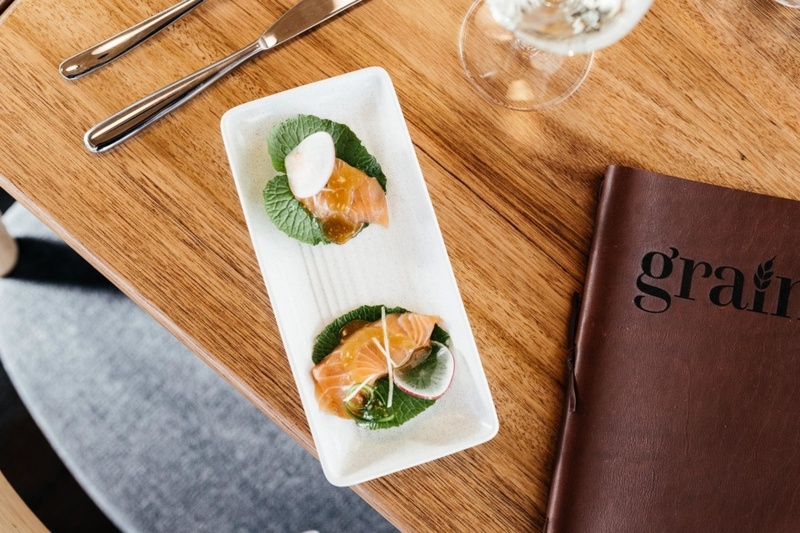 Situated within the award winning Peppers Silos hotel, Grain of the Silos is one of Launceston's newest additions to the suite of impressive dining options for locals and visitors alike. Grain is a platform for a produce driven menu based on seasonality and locality - the essence of what is the beauty behind Tasmanian fare. Best shared amongst travelling companions, or the new friends you've made along the way, the notion of having a taste of many dishes is the perfect format to sample the menu (and decide what you'll return for tomorrow night). Expect to feel at home at Grain - warm, welcoming hospitality as well as a connection to the community has them gaining accolades on the island and beyond. The Tasmanian Butter Co. have been in business a while now popping up in providore's and at Launceston's Harvest Market, but the owners have taken things one step further with the recent opening of Bread and Butter Tasmania. 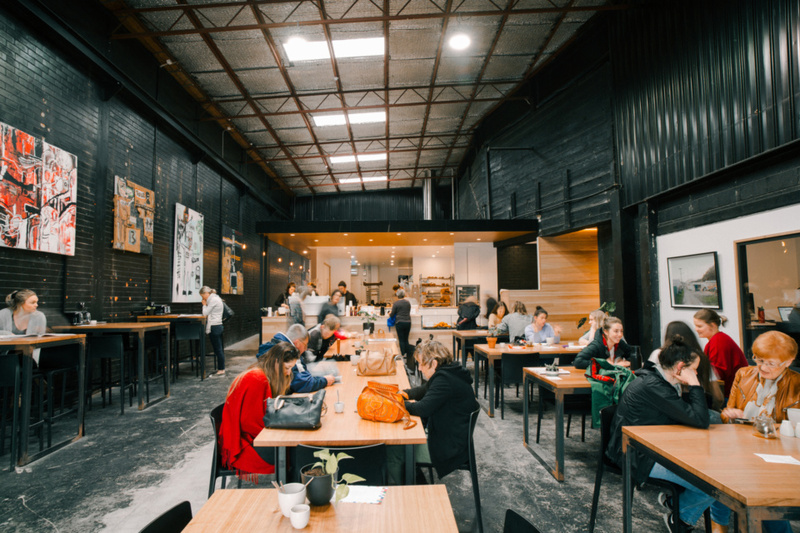 What was once a retail motorbike store has now made way for a hip bakery and coffee bar. The transformed warehouse gives off an industrial vibe and toasters placed on each table setting add to it's quirky but oh so cool nature. Headlining with handcrafted pastries, sourdough, filter and espresso coffee it's the perfect place to people watch and flesh out your proposed adventures.